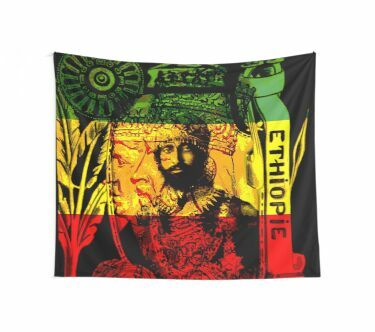 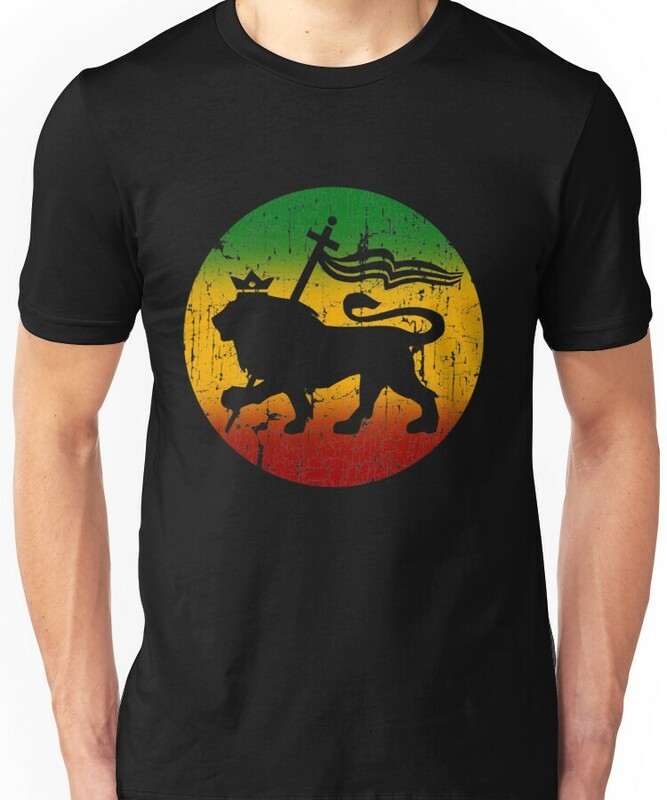 Many Rastafarian books have been written, as have books about Emperor His Imperial Majesty Haile Selassie the First, King of Kings Lord of Lords Conquering Lion of the Tribe of Judah. 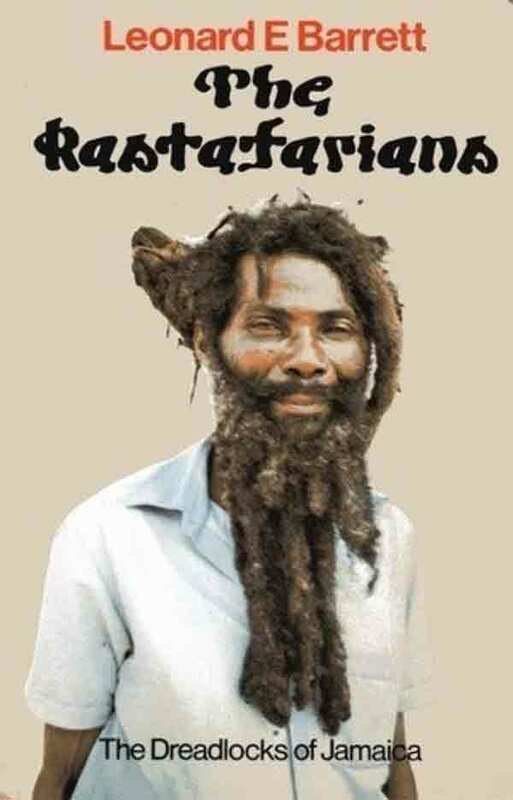 Rasta is a clean way of living with ital food and reverence for nature and the natural way of life. 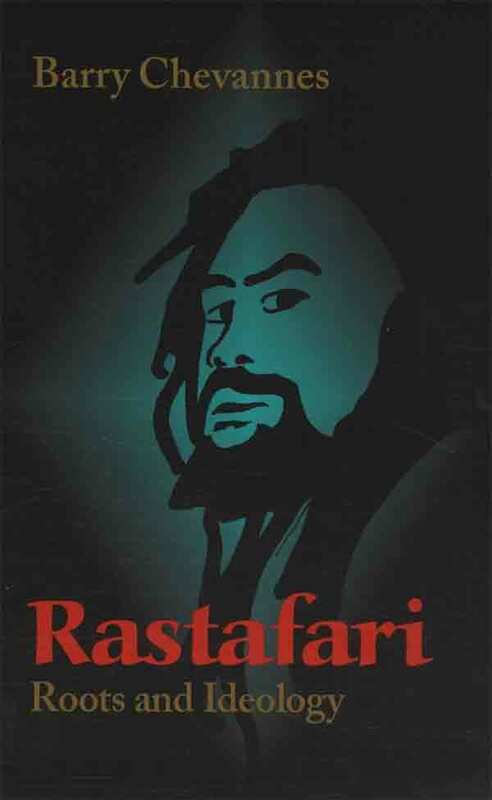 Rasta food, medicine and music is all something to understand. 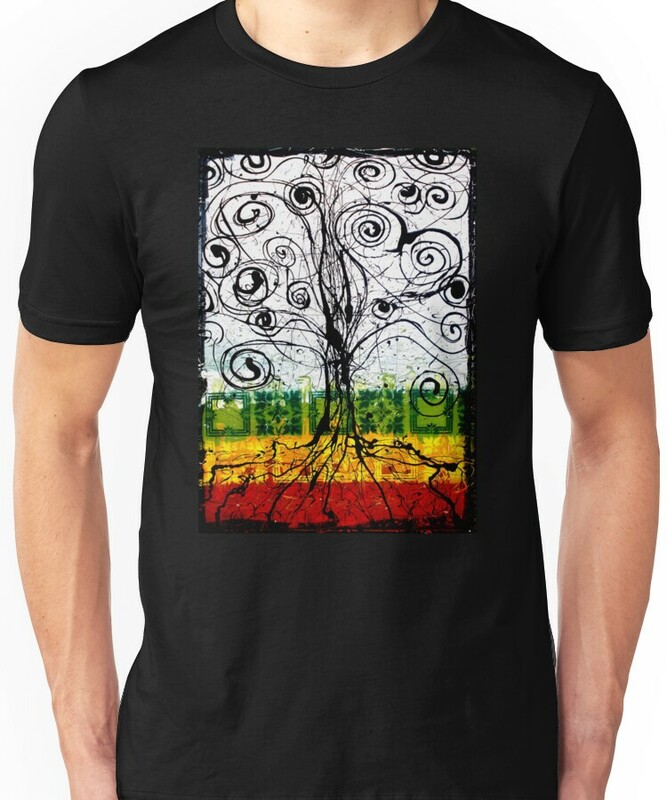 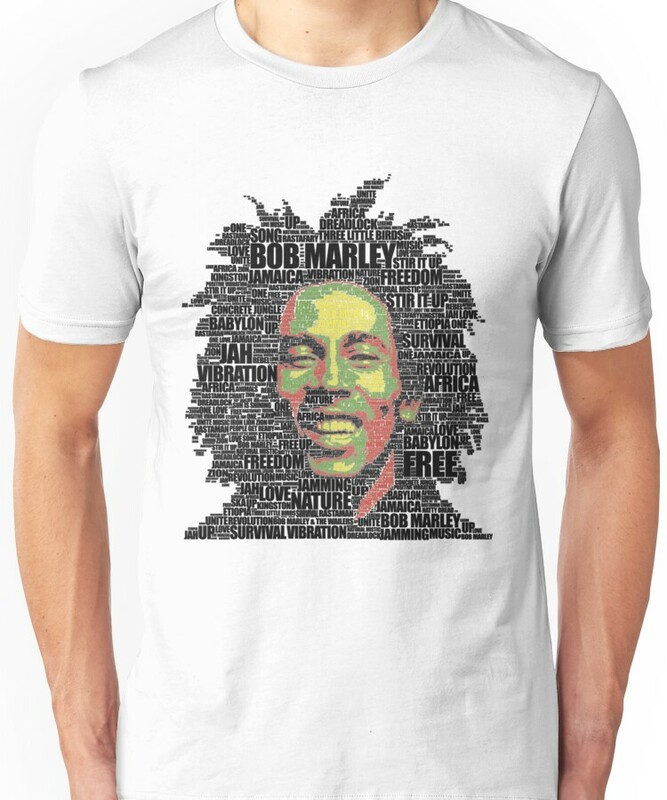 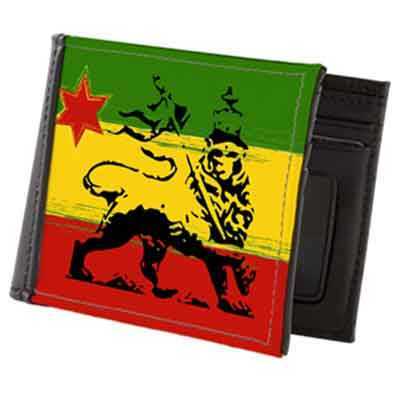 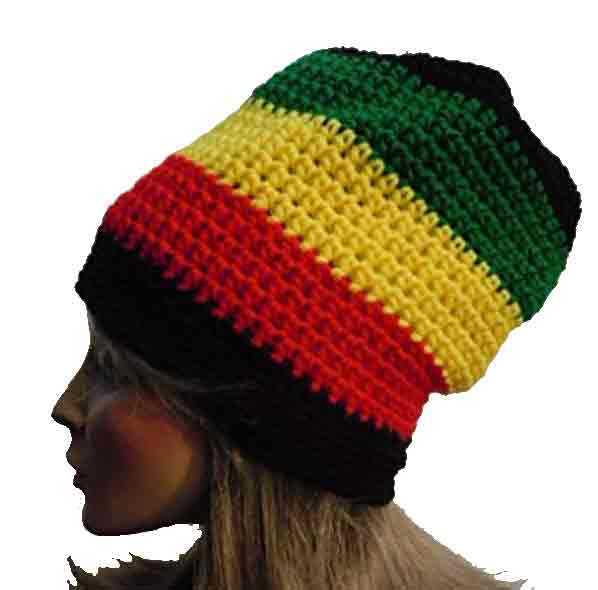 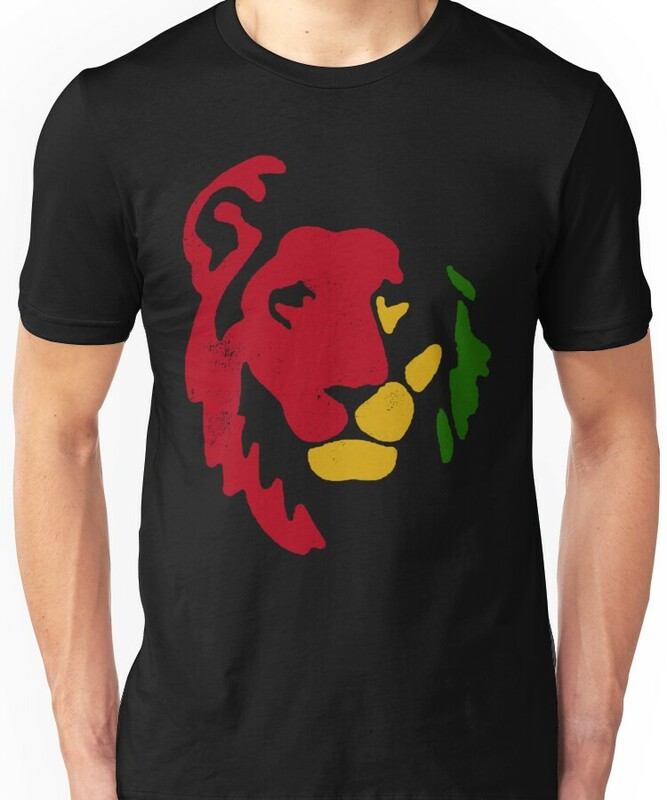 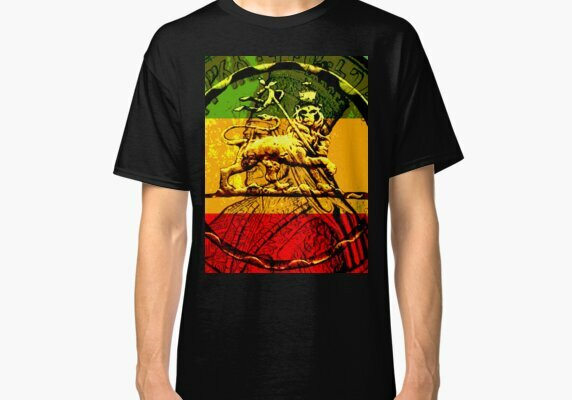 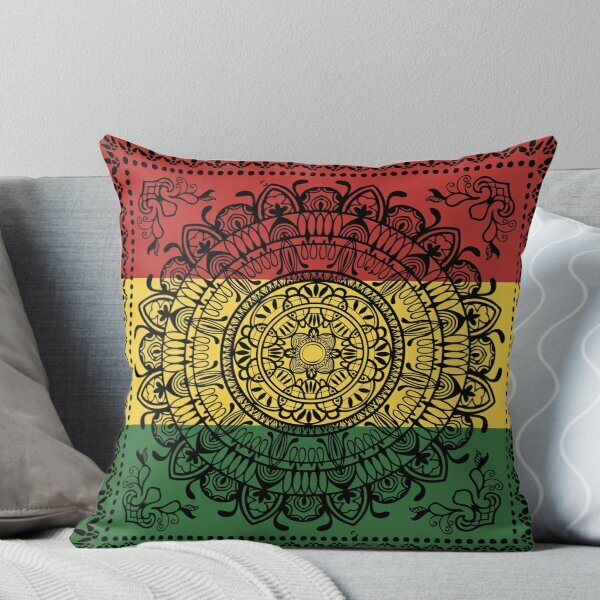 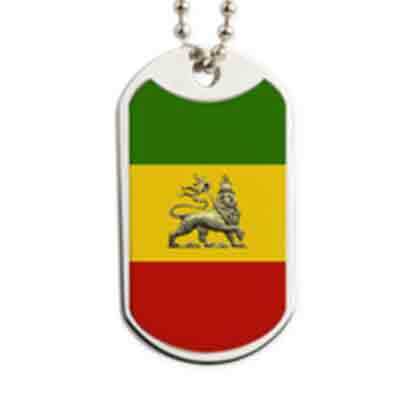 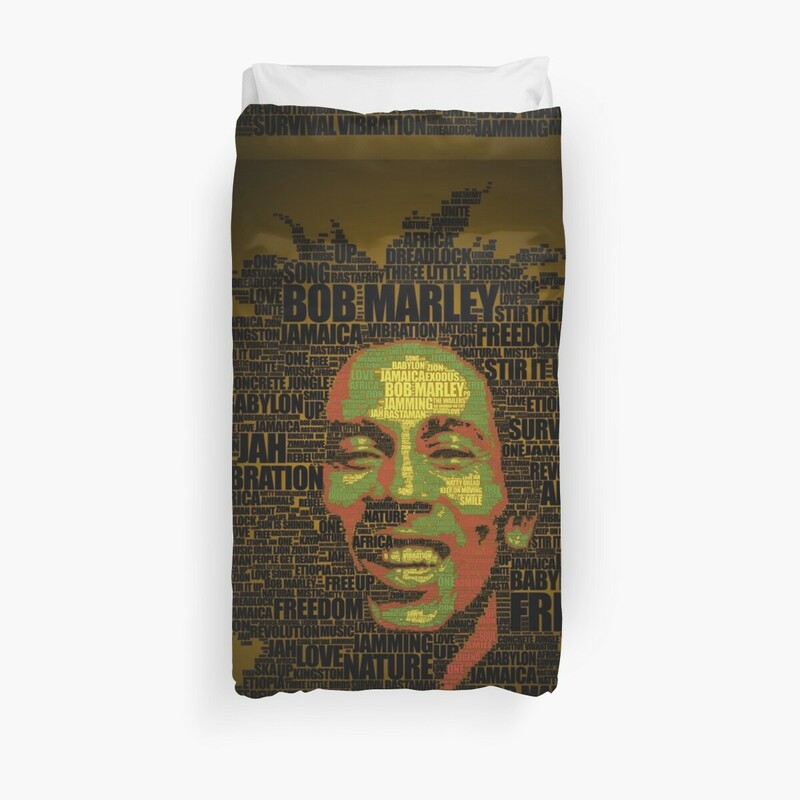 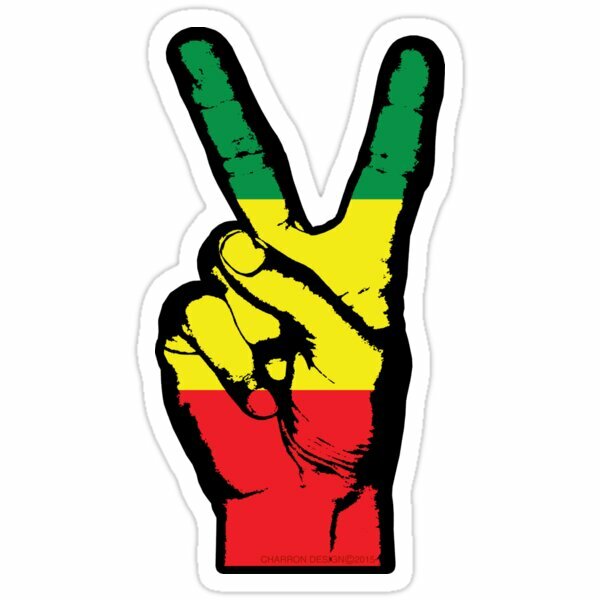 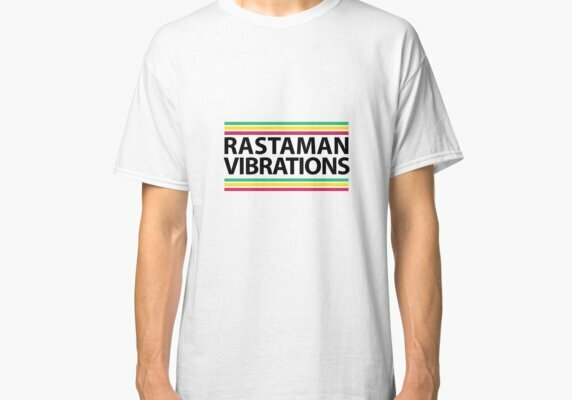 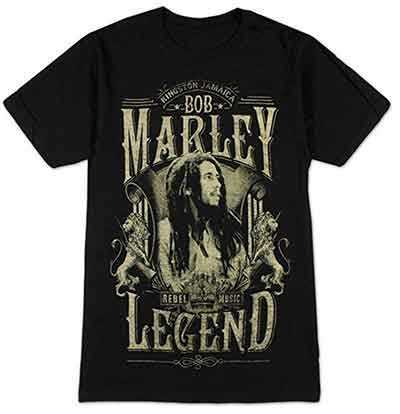 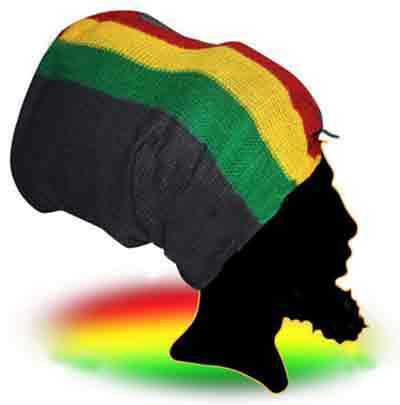 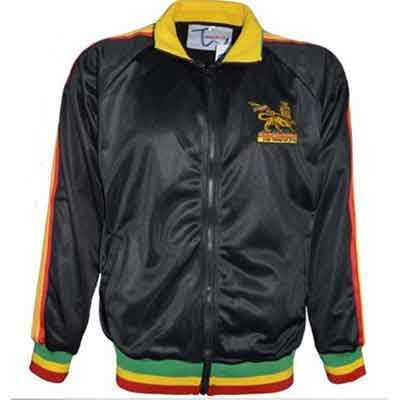 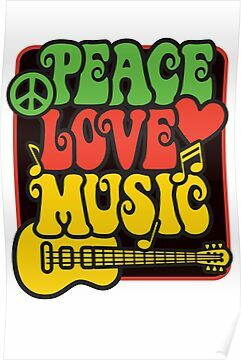 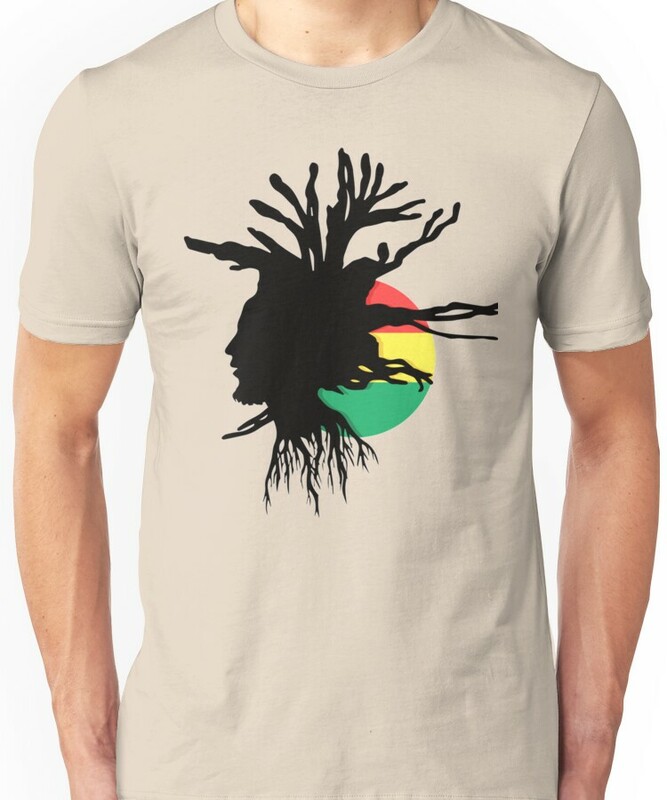 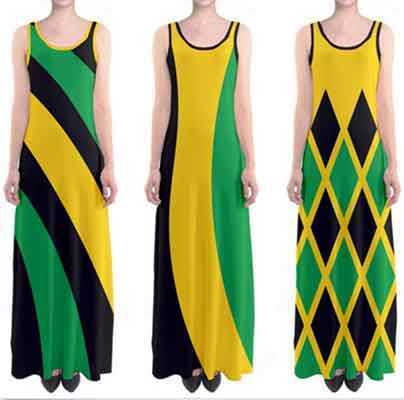 Rasta Gear Shop recommends some good reading here.